Just days before Meghan Markle weds Prince Harry, her father is facing accusations he staged photos for paparazzi photographers. 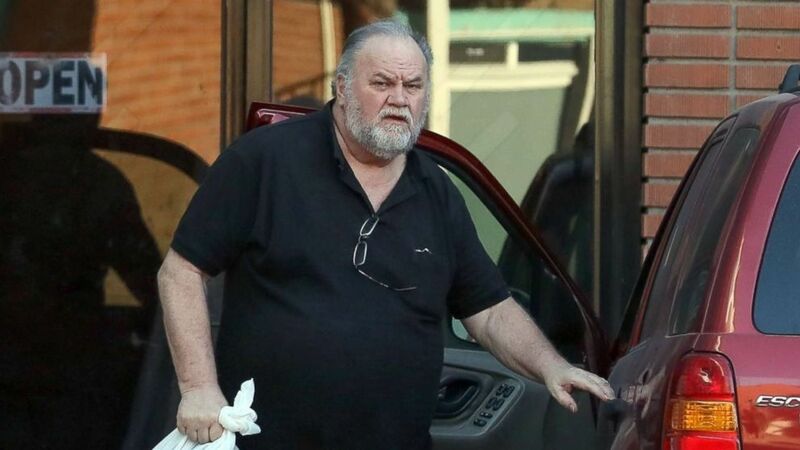 Thomas Markle Sr., 73, allegedly arrived with a photographer at an internet café in Rosarito, Mexico, where he currently lives, and started posing for photographs, according to the British media outlet, The Mail on Sunday. 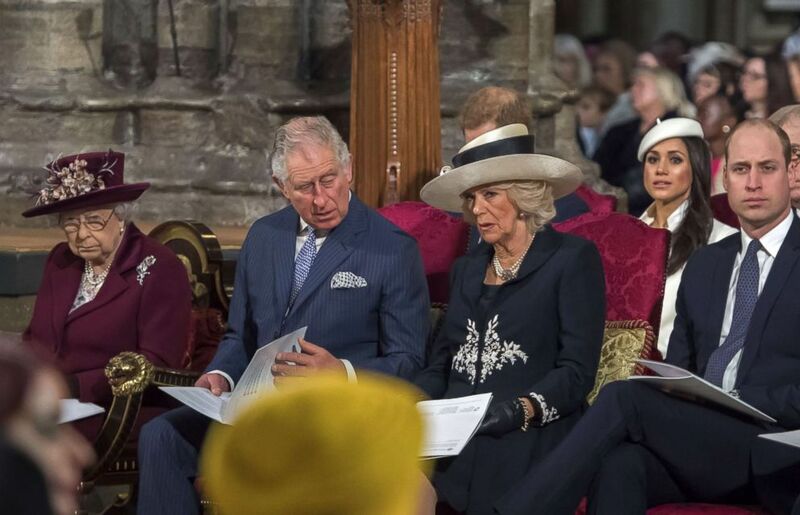 (Max Mumby/Indigo/Getty Images) Meghan Markle attends the 2018 Commonwealth Day service at Westminster Abbey on March 12, 2018 in London. The newspaper published photos and a surveillance video that it cliamsshow Markle Sr. staging photos. One photo showed Markle Sr. allegedly being measured for his wedding suit by a party store assistant who the Mail claims was tipped $15 by Markle Sr. for participating in the photo. The possibly problematic photos were taken less than two months before wedding and reportedly sold for nearly $140,000 by the paparazzi agency who took the photographs. 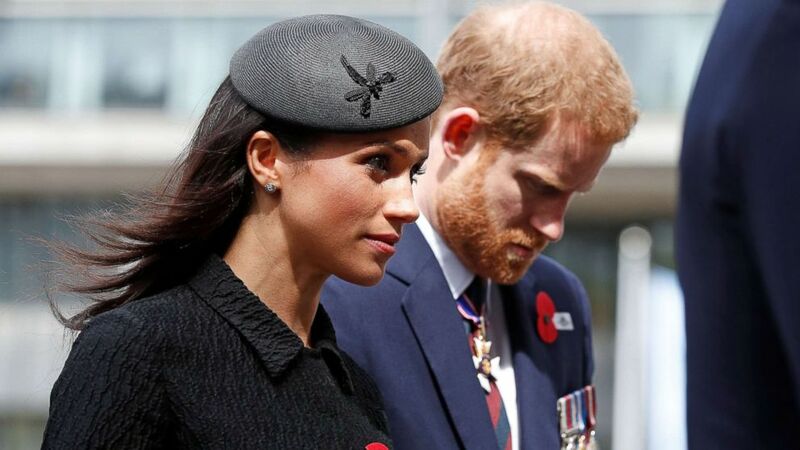 (Adrian Dennis/AFP/Getty Images) Britain's Prince Harry and his fiancee Meghan Markle arrive to attend a service of commemoration and thanksgiving to mark Anzac Day in Westminster Abbey in London on April 25, 2018. Kensington Palace is not commenting on the allegedly staged photos. Markle. Sr., a former lighting director for shows including “General Hospital” and “Married … With Children,” will walk Markle down the aisle at St. George’s Chapel on Saturday in front of an expected 600 guests. (NGRE/Backgrid) Meghan Markle's father, Thomas Markle Sr., is pictured in Rosarito, Mexico, Dec. 6, 2017. This week, he will meet Harry and his royal family relatives in person for the first time. 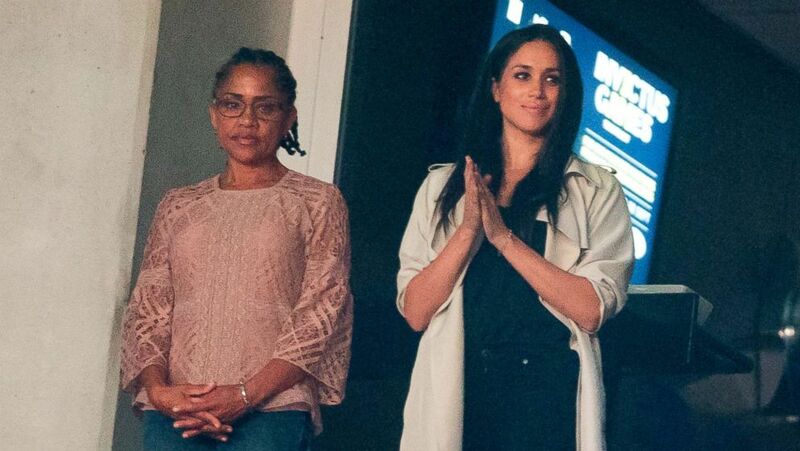 Markle Sr. and his ex-wife, Doria Ragland, Markle’s mom, are the only two of Markle’s family members invited to her wedding. (Geoff Robins/AFP/Getty Images) Meghan Markle and her mother Doria Ragland watch the closing ceremonies for the Invictus Games in Toronto, Canada, Sept. 30, 2017. Markle Sr.’s daughter from another marriage, Samantha Markle, took the blame for the allegedly staged paparazzi photos. "They fell in love with nothing around them," she said. "No bells and whistles." 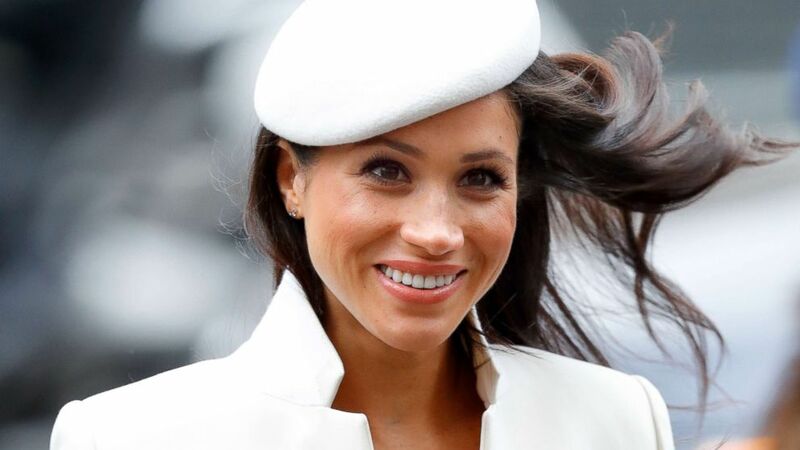 Mail on Sunday reported that it is not known if Markle Sr. received any payment for his alleged participation. Harry, 33, spoke out last year in a BBC documentary about the pain he felt knowing the role of the paparazzi in the death of his mother, Princess Diana, in a 1997 Paris car crash. 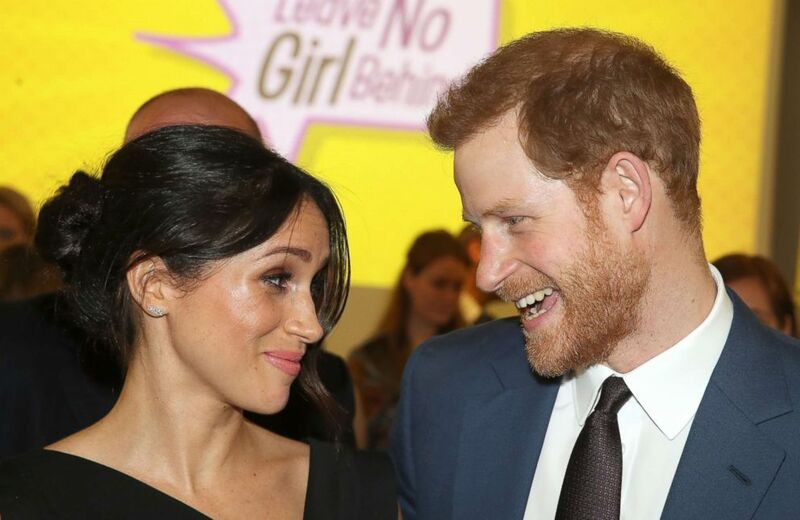 (Chris Jackson/AFP/Getty Images) Britain's Prince Harry and his fiancee, Meghan Markle, attend a reception for Women's Empowerment at the Royal Aeronautical Society in central London, April 19, 2018. "I think one of the hardest things to come to terms with is the fact that the people that chased her into the tunnel were the same people that were taking photographs of her while she was still dying in the back seat of the car,” Harry said.